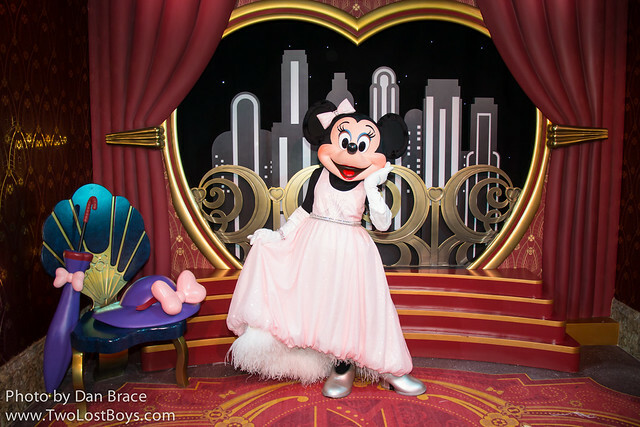 In this new blog series I am going to take a look at some of the meet 'n' greets that you can experience at the Walt Disney World Resort in Florida. 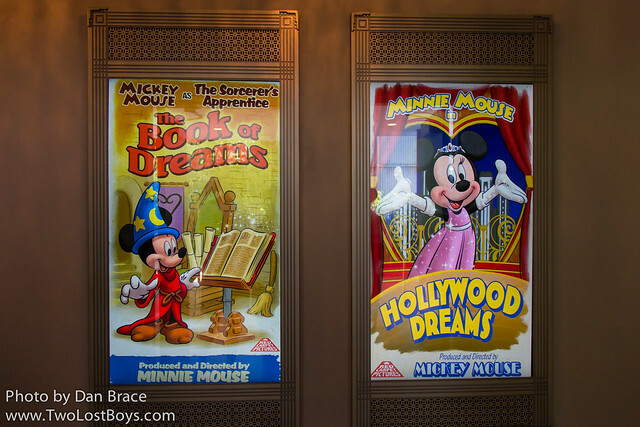 Today I thought it would be fun to start with Mickey and Minnie Mouse at Disney's Hollywood Studios. 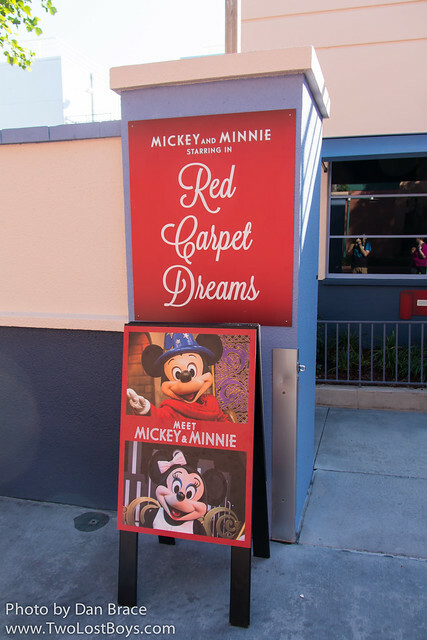 Their current location is called "Mickey and Minnie Starring in Red Carpet Dreams", which is located on Commissary Lane. 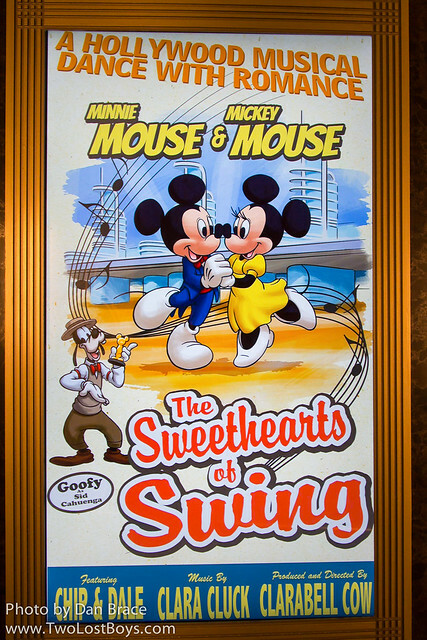 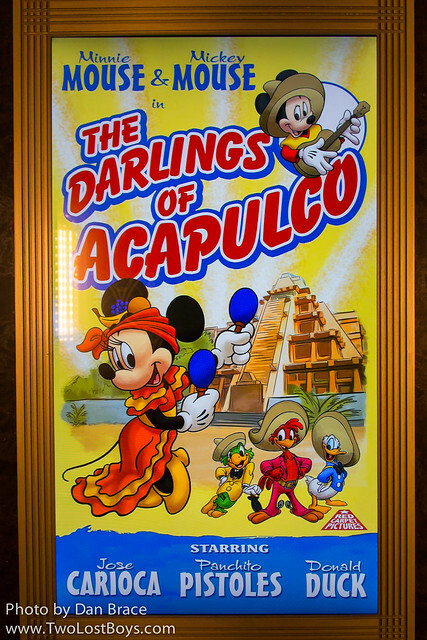 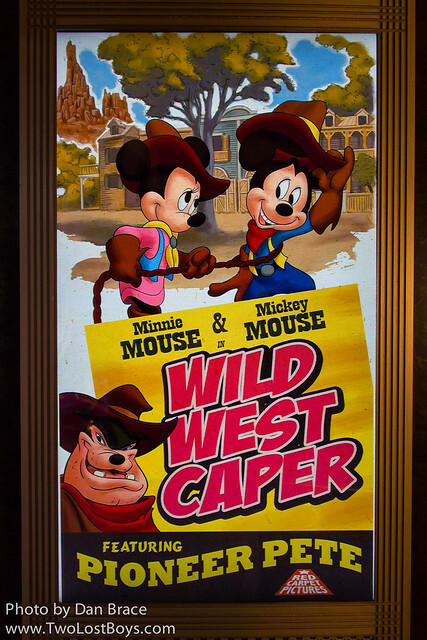 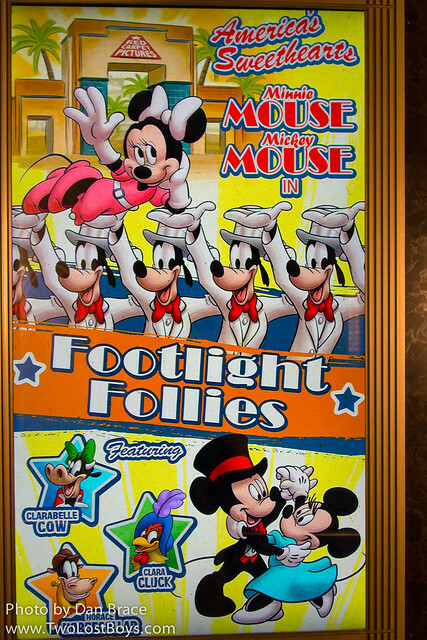 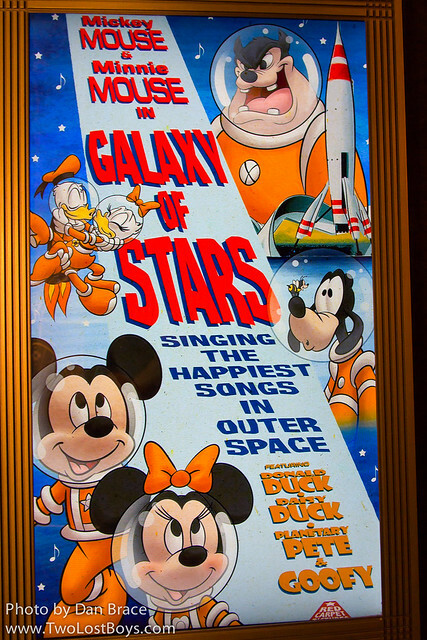 As you proceed down the hallway inside, you can see some fun posters from animated features starring Mickey, Minnie and their friends. 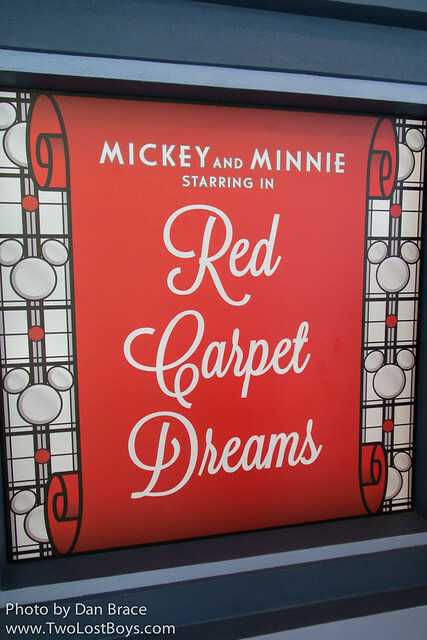 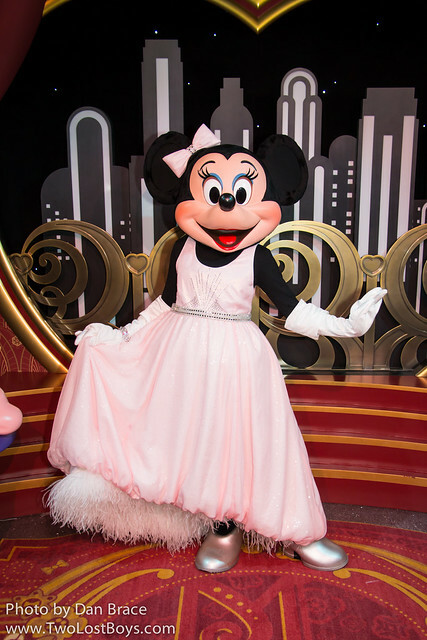 Finally, you get to meet Mickey and Minnie themselves, starting with Minnie Mouse in her dressing room. 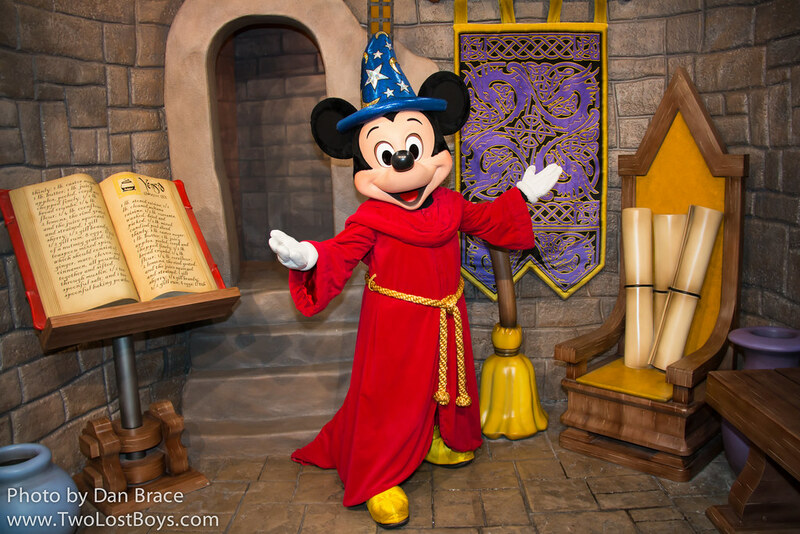 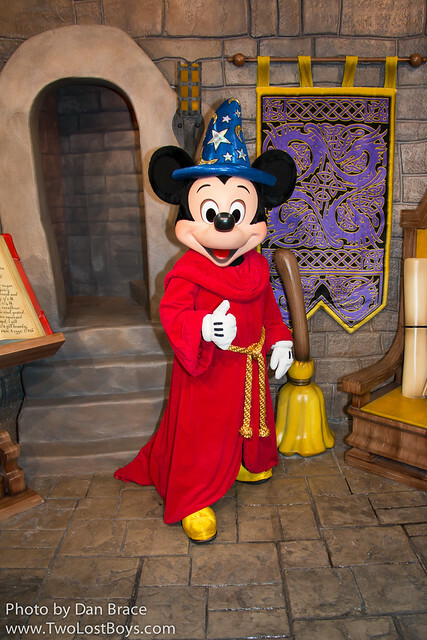 And then Mickey, donning his sorcerer robes, on set at The Sorcerer's Apprentice!